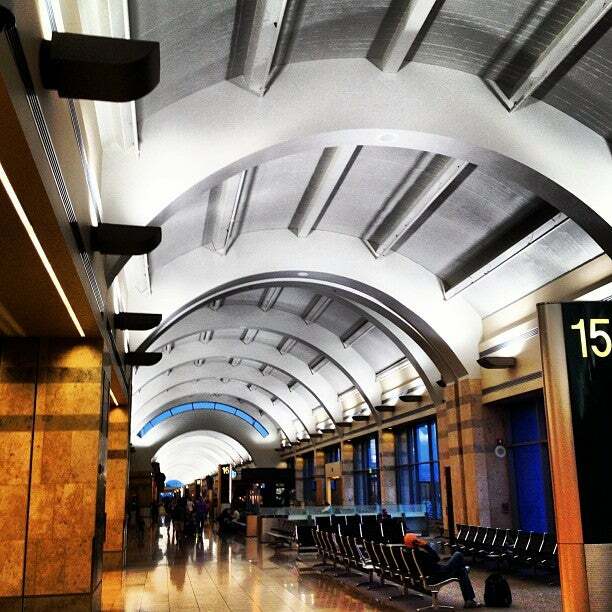 John Wayne Airport is the only commercial airport in Orange County and serves almost 9 million passengers each year. John Wayne Airport-Orange County is major airport located in Santa Ana, California, United States and serves domestic and international flights to 87 different destinations, connecting Santa Ana, California with North America, South America, Asia and Europe. The most popular destinations to fly to from Airport are Chicago O'Hare International Airport, Seattle, Las Vegas, Salt Lake City International Airport and Atlanta . The longest flight you can take is to Newark Liberty International Airport (6:08 hours) .